Click the button below to add the Mutoh MC-1650 Y-Drive Belt Assy - MY-23350 to your wish list. 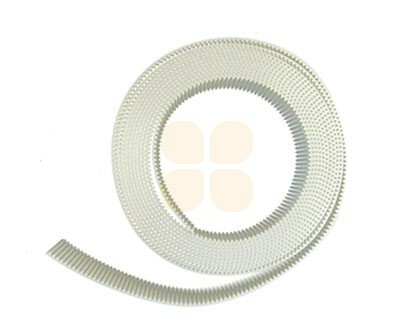 This Y-Drive Belt Assy is suitable for Mutoh MC-1650 and AC-1650 cutting plotters. This is the original Mutoh part (number MY-23350).